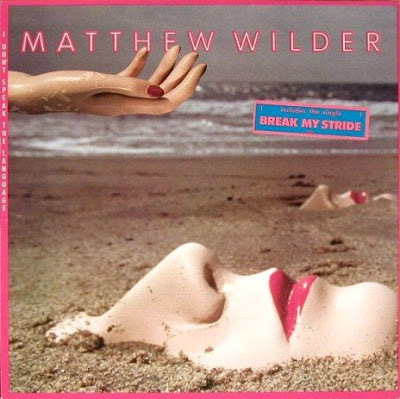 Remember movie director Matthew Wilder's William J Frick bio-pic, Your Name Here? Well, last I heard from him he promised we'd see the film released in a revolutionary way. A few days later he de-friended me on Facebook. Where is he now? "You snooze, you lose. You violate probation and have to take an extended stay in rehab...you lose. Despite previous assurances that the production was ready and waiting for Lindsay Lohan, Inferno director Matthew Wilder exclusively tells E! News that his Linda Lovelace biopic is moving on without the troubled star. "We are withdrawing our offer from Lindsay Lohan," Wilder says. "We are currently in negotiations [with another actress] and working out the legalities of bringing her onboard." In fact, E! News will exclusively announce Monday which "amazing actress" is replacing Lohan as Lovelace. So what finally prompted Wilder, who sang Lohan's praises as an actress and as a promoter when she was in Cannes to help sell the film (which ultimately landed her in hot water), to give up on the 24-year-old actress? "We have stuck by Lindsay very patiently for a long time with a lot of love and support," Wilder says. "Ultimately, the impossibility of insuring her—and some other issues—have made it impossible for us to go forward."" just don't cast Lohan as the Dark-Haired girl. too bad about the PKD (or WJF) movie.